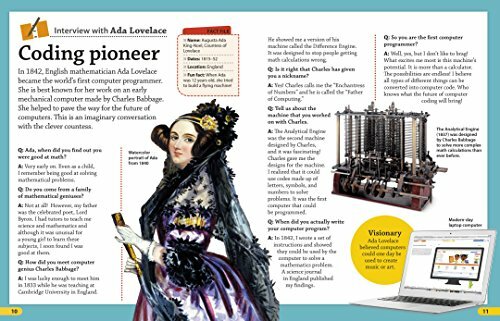 Learn about why we use code, how computers interpret code, and the history of coding from Ada Lovelace and early programming languages to today’s Python and Scratch and groundbreaking individuals like Steve Jobs and Mark Zuckerberg. 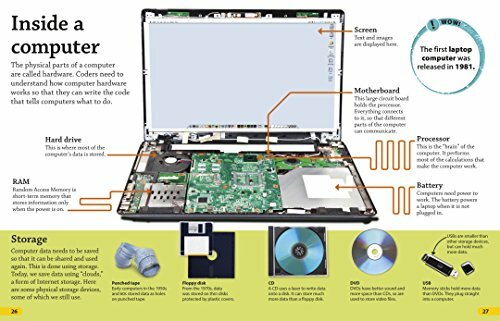 Look inside a computer, learn about the internet, apps, games, and more, and find out how you can learn to code. Supporting STEAM education initiatives, DK findout! 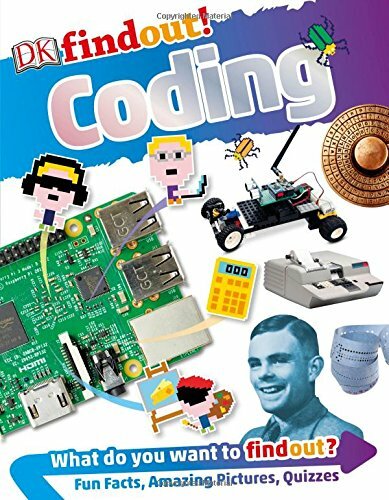 Coding is engaging and educational and will get kids excited about programming and eager to go from browsing to building. 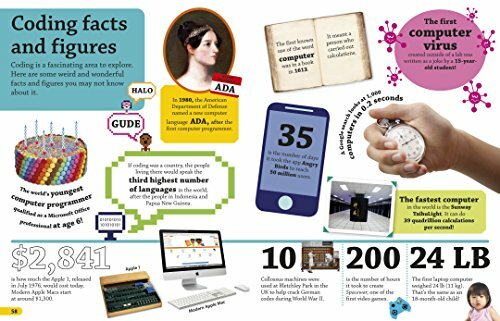 Learn more about computer coding—or anything else—at www.dkfindout.com, a free educational website for kids to have fun with information and expand their knowledge. Series Overview: From the creators of DK findout!, the free online resource for kids, comes an exciting book series full of amazing images, incredible quizzes, and cutting-edge information kids need to know. The DK findout! series helps kids become experts on their favorite subjects—from dinosaurs to space. Learning doesn’t get more fun.